Aquamation has existed for many years and it has been the environmental replacement to cremation of various forms of organic matter. Although the technology has existed for many years, aquamation is still very new in the pet industry. Peaceful Pets Aquamation has been the go-to service for pet aquamation as a result of our friendly and technically savvy staff. We recommend you read about our staff to get familiar with their experience and their love of pets. Pet aftercare is very important to all pet lovers and our staff provides all of the attention and skill you need regarding this matter. After reading about our staff you will feel more comfortable in working with Peaceful Pets Aquamation. Do you have any other questions regarding our services? Be sure to review our Frequently Asked Questions. 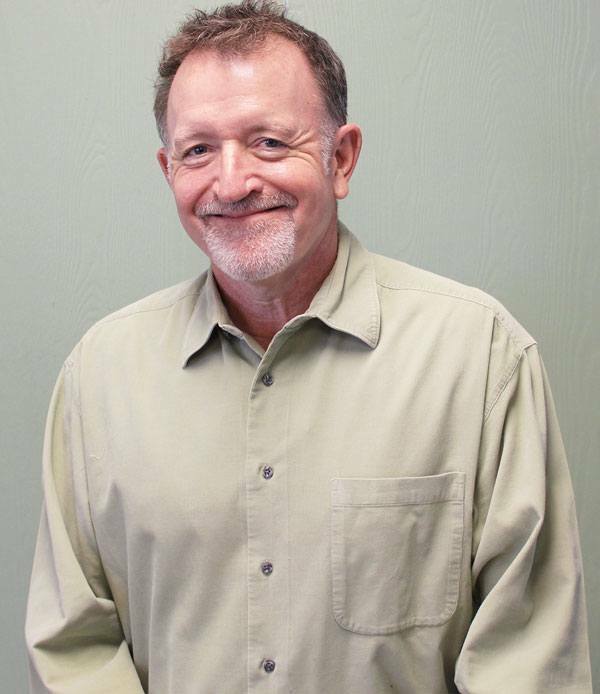 CEO Jerry Shevick came from a family of pet lovers and animal advocates. When he accidently discovered how his family’s pets were treated after their deaths, he and wife Susan decided to design a different kind of company – a company that reflected their values and where pets received the same respect in death as they had in life. Being a father of two young children, he was also looking for something beyond recycling cans and bottles to help make a difference in today’s world! When they discovered the Aquamation technology, the most environmentally responsible method available, it was the final piece of the puzzle that led he and Susan to start Peaceful Pets Aquamation. At the end of the day, what Jerry loves most, is that he has helped someone. It might be comforting a client or listening to stories about their pet or just assuring them that they will get the best treatment possible, but it all makes for a rewarding job. Jerry is partial to dogs – the bigger and goofier, the better. Susan is the co-owner of Peaceful Pets Aquamation with CEO and husband Jerry Shevick. 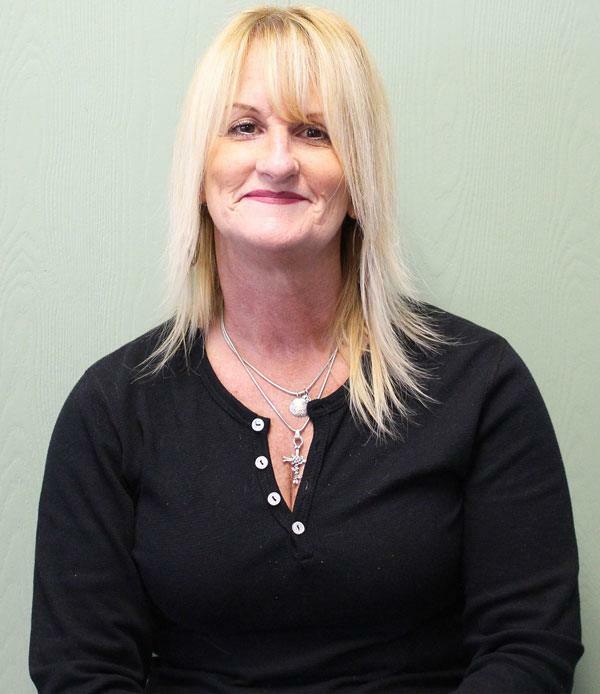 What she enjoys most is being able to help their clients through a very difficult and painful experience. 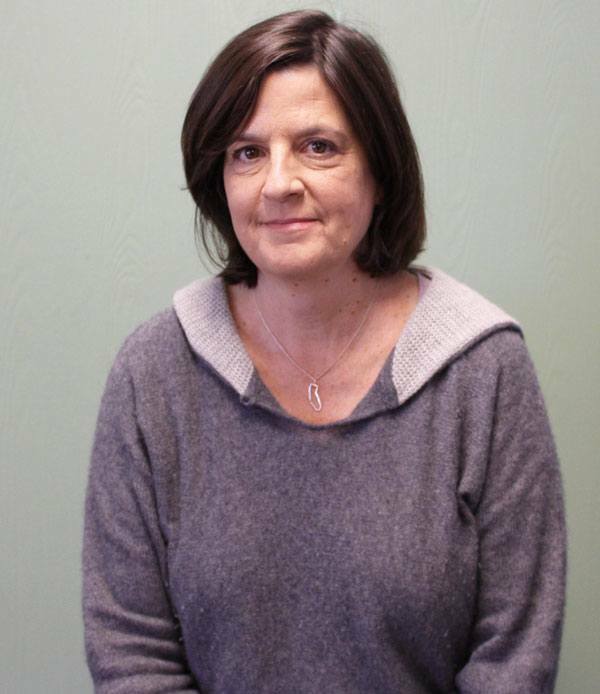 With kindness and care, Susan believes that their approach makes loss a bit more bearable. At their own home, six poorly trained dogs, three chickens and one fish rule the roost! Blaire has been with Peaceful Pets almost from the beginning and has been crucial to its success. 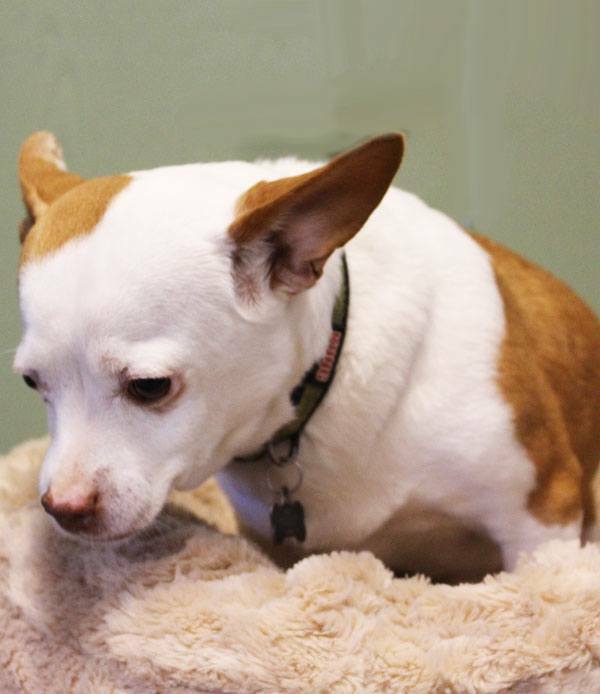 What she loves the most is hearing the stories that clients share about their pets and how loved they were. It’s hard to believe that you look forward to coming to an aftercare facility, but with an amazing team of animal lovers, it’s the truth! Everyday Blaire gets to impact a life. With the exception of her rescued cat, Willow, Blaire is mostly a dog person – it’s the loyalty and love that is priceless to her. 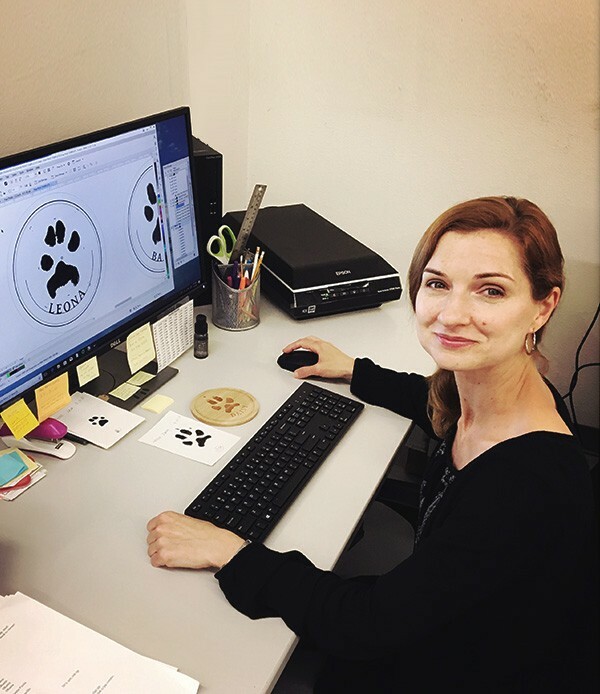 Trained as a graphic artist, Michelle gave it all up to work for animal rights causes and, luckily for us, Peaceful Pets. She’s involved in all of our engraved mementos, works with clients and keeps an iron hand on quality control. Michelle’s two cats are Greta and Sheeba, and despite what she says, she’s not really a crazy cat lady! Val seems far older than his years because of his even tempered and kind manner. No surprise, that makes him a favorite of our clients. He’s our main driver and often the first PPA voice our clients hear. He’s a talented tattoo artist as well and stays busy after hours and on weekends inking up a storm! He’s a big dog lover and grew up in pet loving family. 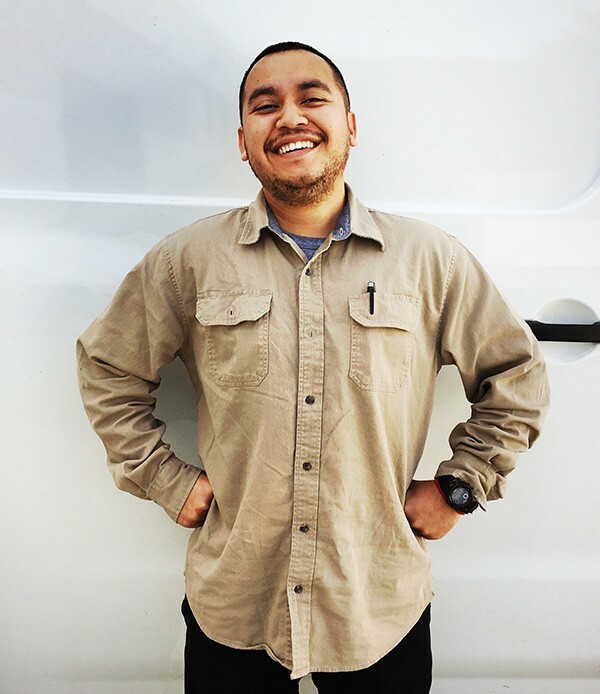 Uriah Saragusa is our most recent addition – how can you not hire a guy with a cool name like that! He was a trouble-shooter on the oil fields and brings to us a ton of analytical and mechanical talent. He drives for us as well, when he’s not keeping us up and running. Tony does a lot of everything at PPA. He mainly works in our facility, but also helps out with clients and even drives sometimes. He’s an ex-computer engineer and has saved our butts a bunch of times with his knowledge of data bases. Willow is our semi-permanent house cat. Blaire rescued her a few years back and she’s a sweetheart. 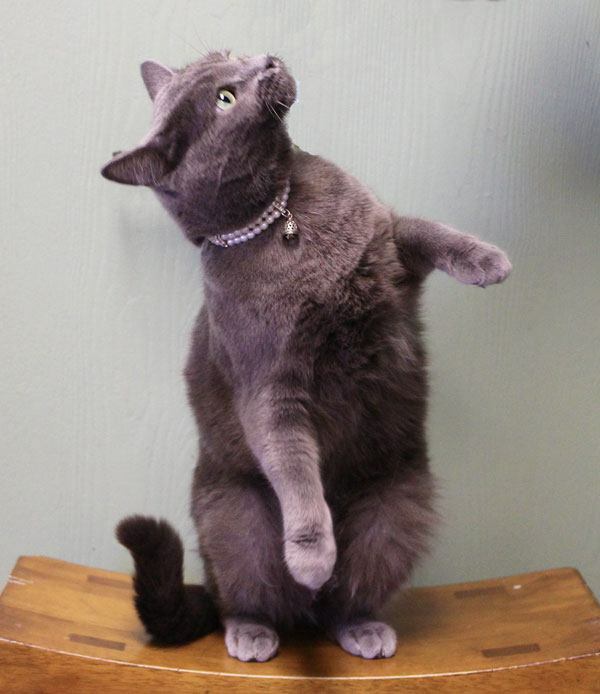 She’s a gorgeous Russian Blue who has now learned to open doors by jumping onto the handles. Several times a day she decides to tear around the office, which usually ends up with her knocking Jerry’s papers all over the floor. We might interpret this as her criticism on how messy he keeps his desk. We’re also thinking about selling tickets to see her chase a fly — truly amazing! Mars is the Shevick family’s 6th rescue. He had a tough couple of years before he landed with them, but now he’s a love machine. We think he’s part Chi-hua-hua and part French Bull-Dog – it’s an interesting combo that has helped him win two costume contests (as a peacock, of course). He travels with Susan everywhere and has his own bed in the office, which he rarely moves from. Willow annoys him.